Our Principal Consultant, Steven Ee, launched his book, “Value-Based Facilities Management – How Facilities Practitioners Can Deliver Competitive Advantage to Organisations” on the 29th September 2015. 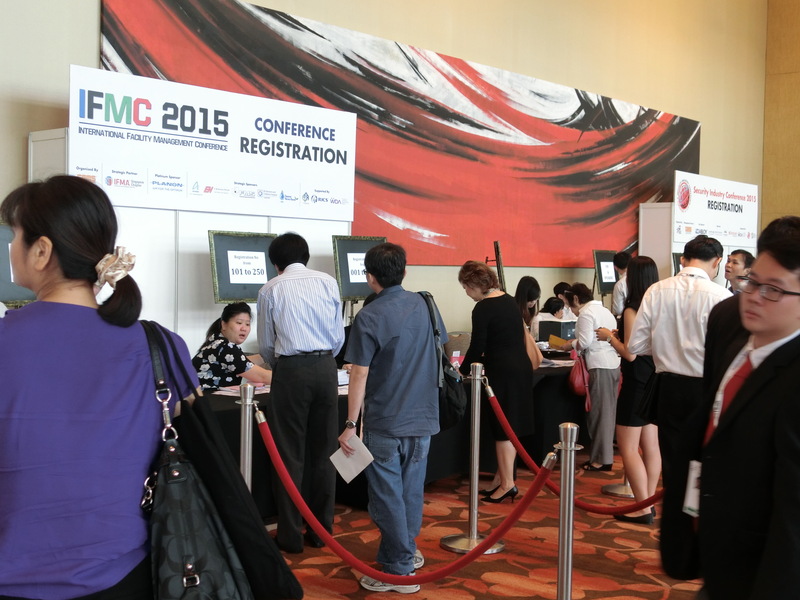 It was in conjunction with the International Facilities Management Conference (IFMC) held at Marina Bay Sands, Singapore. The book is probably the first written, focused on how facilities management practitioners can identify-sustain-contribute value to their organisation. The book is intended for easy reading especially for busy facilities practitioners, to share practical strategies and solutions that facilities management can use to be a business advantage to organisations. It gives a blueprint as organisation’s valued resource in achieving their bottom line. Congratulations to Steven Ee for his book and we look forward to seeing more from him as he helps facilities practitioners to gain a broader perspective on how facilities management can be value add and business advantage to organisations. Subscribe now to our mailing list to get the updates to your email inbox!